There is not always time, energy and mood to cook the right food or go to a cafe. 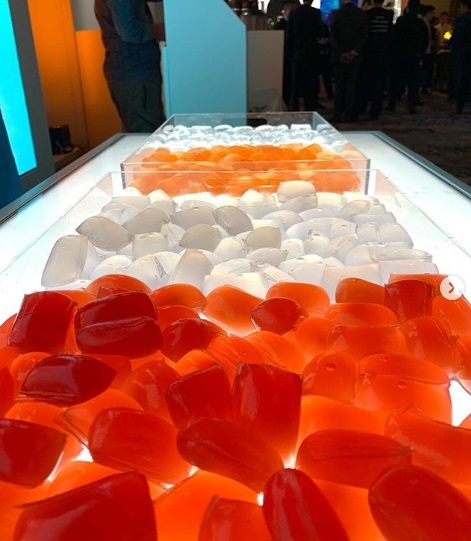 For these reasons a number of companies have challenged the food technology industry and developed alternative food so that a full meal is always at hand, be it a bag or your pocket. A couple of tablespoons of dry synthesized powder plus a glass of water – and you got not just a protein shake, but a balanced and well-served table with proteins, carbohydrates, fats, a scoop and all the vitamins and minerals that are required to ensure the most effective body activity. Formulation and concentration are based on the fact that you consume about 2 thousand calories per day. And it costs less than a business lunch. The cost of one serving is about 2-3 USD. The composition of superfood powder is varied: some companies make it from oatmeal and cornmeal and protein extracted from brown rice, others from algae, nuts, berries and flaxseeds. Taste – from tasteless to chocolate dessert. Companies went further and diversified the product release form by offering ready-made forms without the need for dilution. 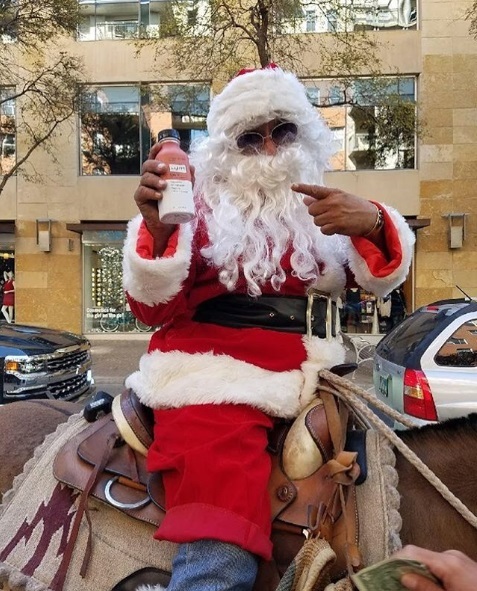 Currently, there are several companies, including Soylent, Huel, Ambronite, and their sales are growing each year. The main consumers – the residents of the United States and European countries. The idea of “real food“ is just snobbery. 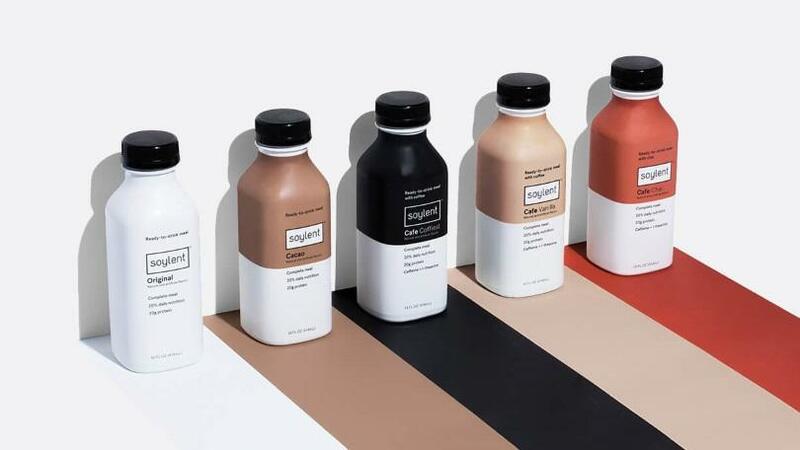 Everyone has the right to be healthy, even those who do not like vegetables, – says the Manager of Soylent Company Rob Rhinehart, offering a product that can come up with its own recipe or follow specified ingredients and proportions. 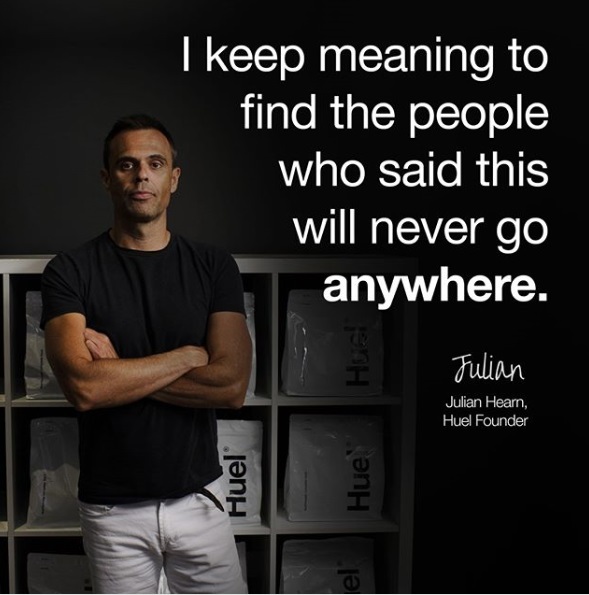 Julian Hearn, founder of Huel, has heard more than once that this will not work. But it works. The food of the future can completely replace all meals, but most of the buyers, according to the statistics, use superfood to replace not the main meals, but snacks between them. But, looking at global trends, we cannot disagree that the tribute to the old school alternative will undoubtedly be in trend. The food industry of the future must provide living conditions on our planet and help people. We believe that the power system has been destroyed long ago and ready for change, – comments Simo Suohaymo, co-founder of the Finnish company Ambronite, which offers nutrients that can satisfy hunger for four hours. Current strategies aimed at health improving are wrong. They make people look at labels and it misleads them, consumers buy low-fat foods, not what can make them healthier. 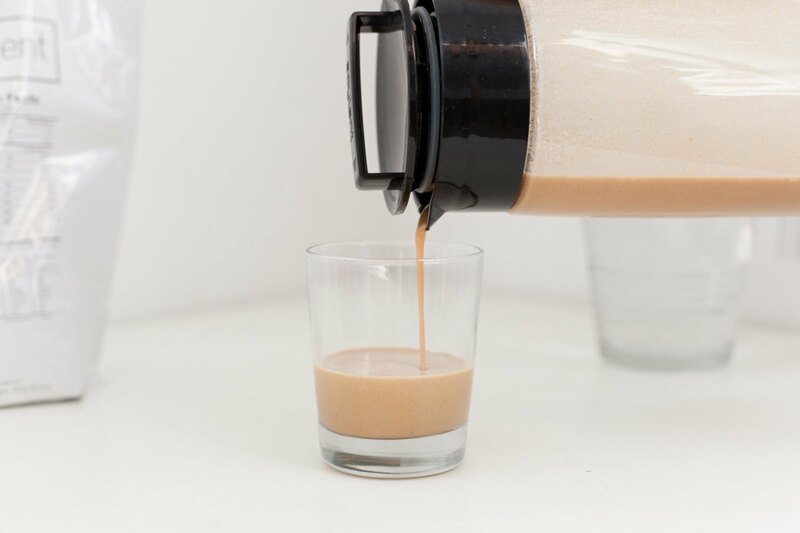 We must promote better choice, not just the amount of sugar or salt in a particular product, – commented on the series of Huel company nutritionist James Collier. 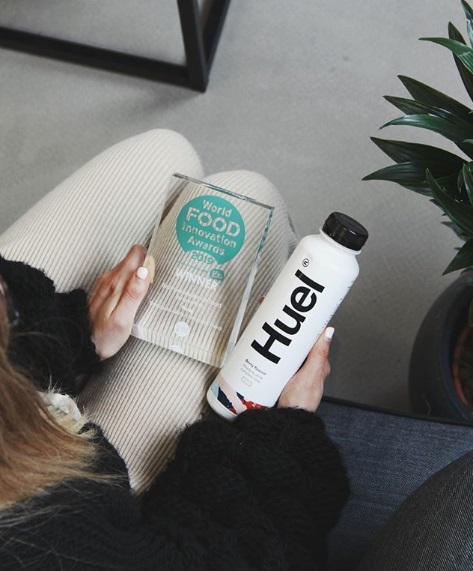 By the way, in 2018 Huel earned about 14 million pounds. Companies are focusing on the issue of environmental friendliness, because the size of the package is reduced due to the powder with a long shelf life, which leads to a reduction in food waste. There are special offers for all who value time: motherhood days, student discounts, promotional campaigns for travelers are organized. Food is almost in our pocket. Now water, because it is also required for the preparation of nutritious snacks. 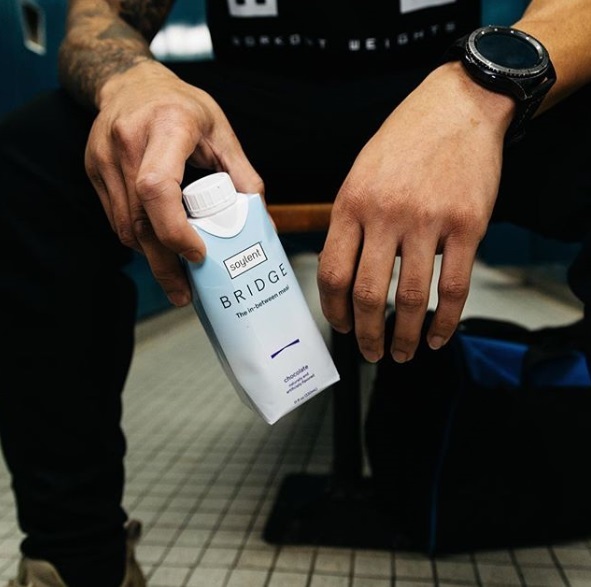 According to the plans of Skipping Rocks Lab, it will soon be sold everywhere not in bottles, but in edible bubbles, in turn, made from algae. The food industry has never stood in one place. There were products that captured the market and left, were left afloat and developing. 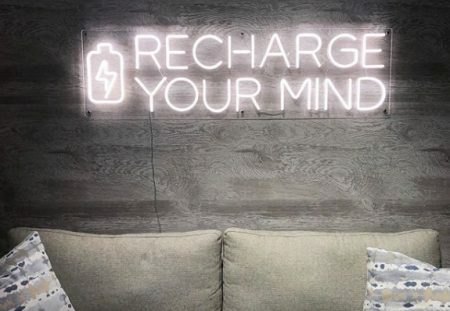 The idea of must have alternatives – for the benefit of the consumer – is a trend that distinguishes successful startups, clearly implemented in the superfoods of the future. Posted in Case Studies, Life, Lifestyle, Marketing, News, Trends and tagged alternative food, Ambronite, cases, consumer trends, food of the future, foodtech, Huel, powder food, Soylent, superfood. Bookmark the permalink.